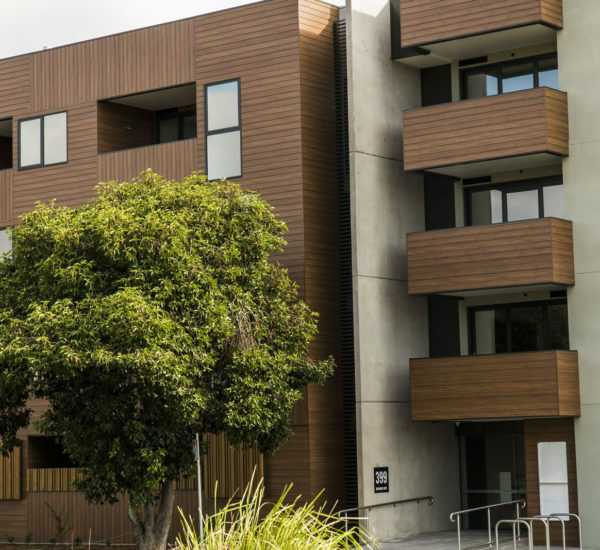 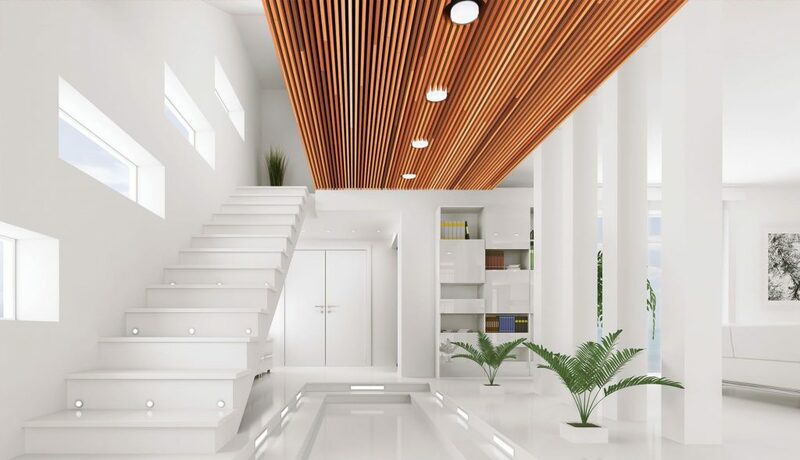 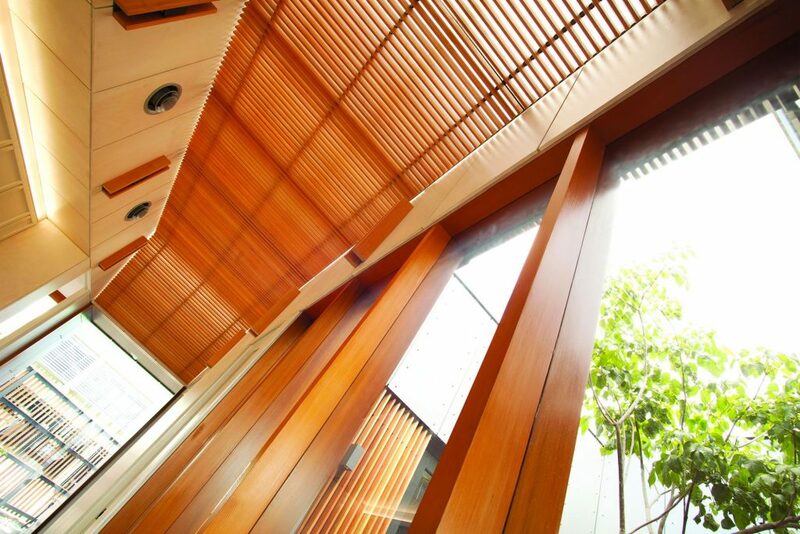 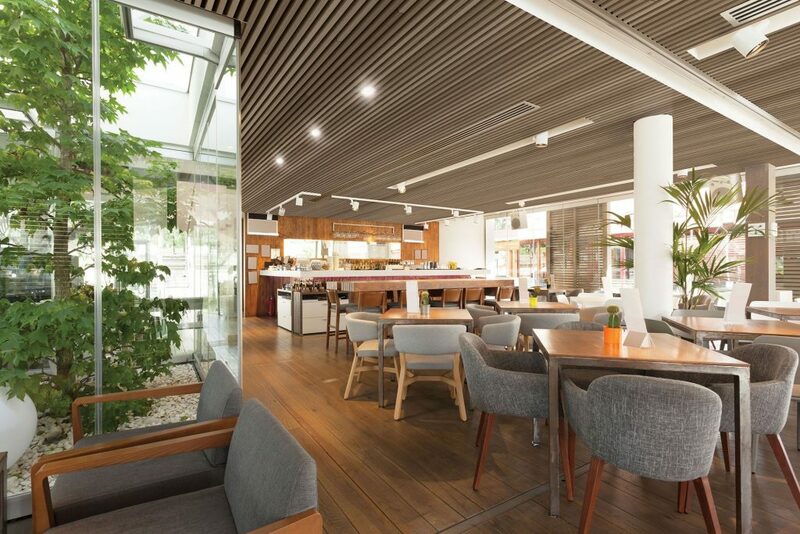 Cladding can be used for interiors and exteriors of both commercial and residential buildings to provide a level of protection from weather, act as insulation while also providing aesthetic design and added features to a building’s architecture. 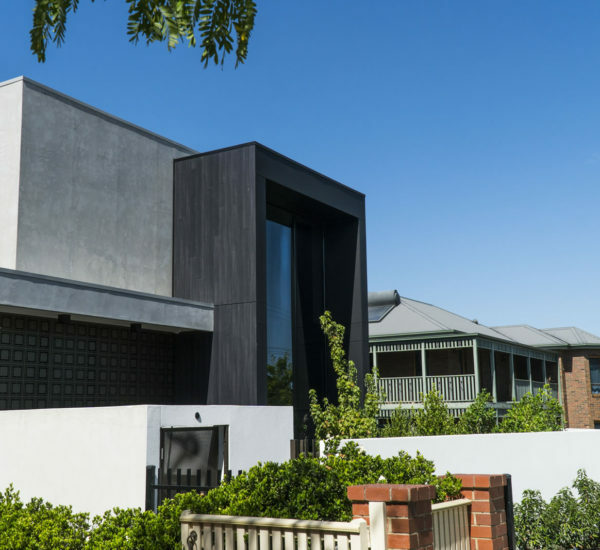 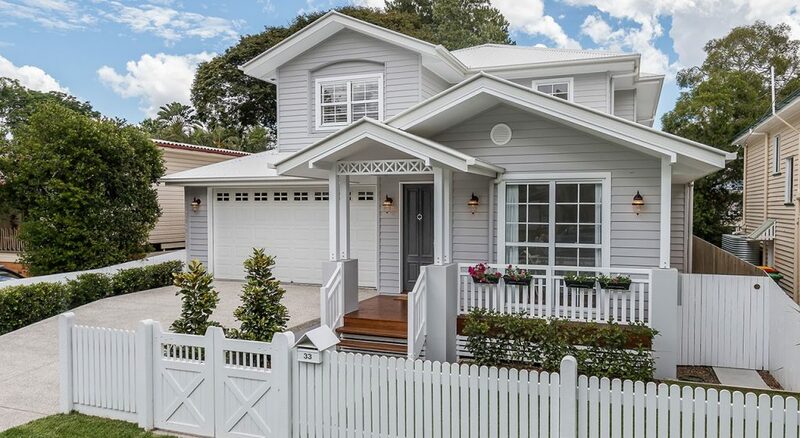 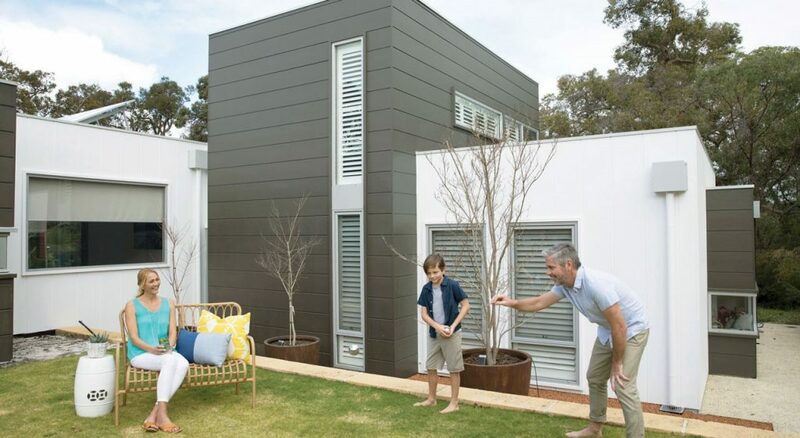 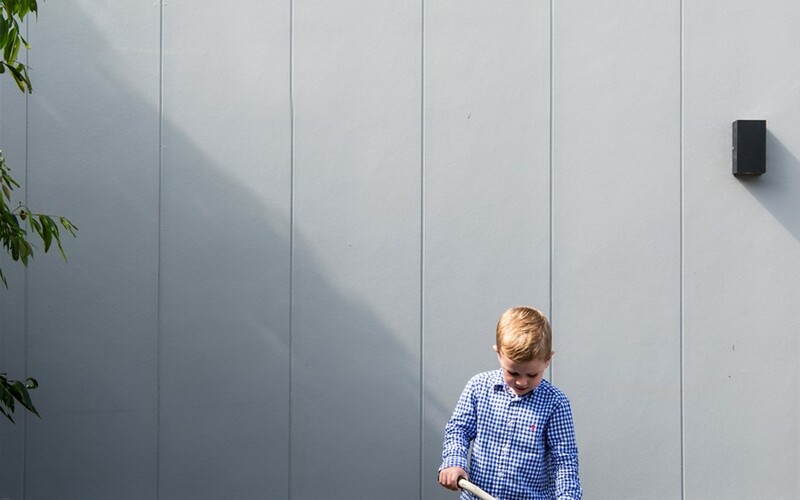 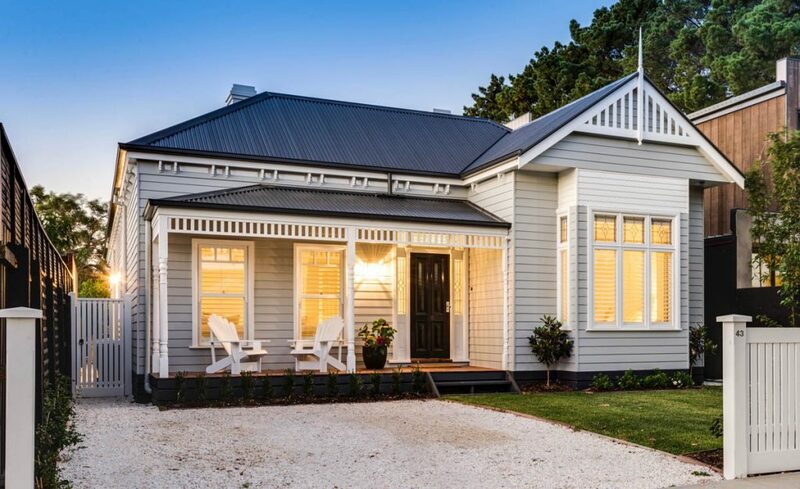 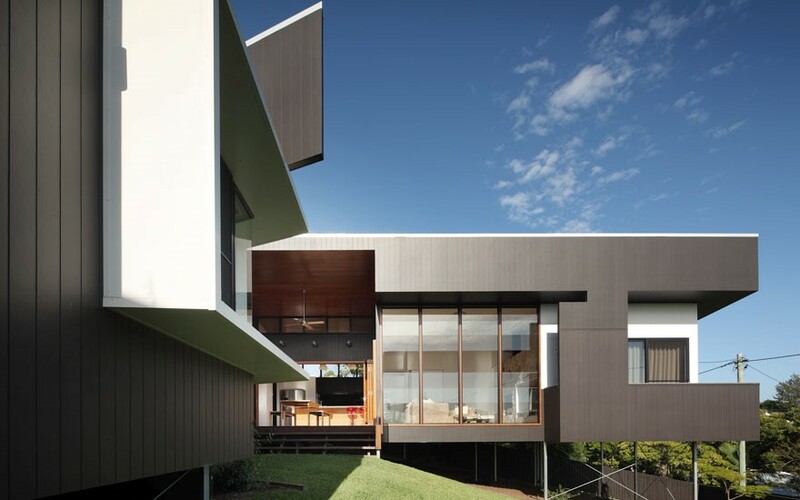 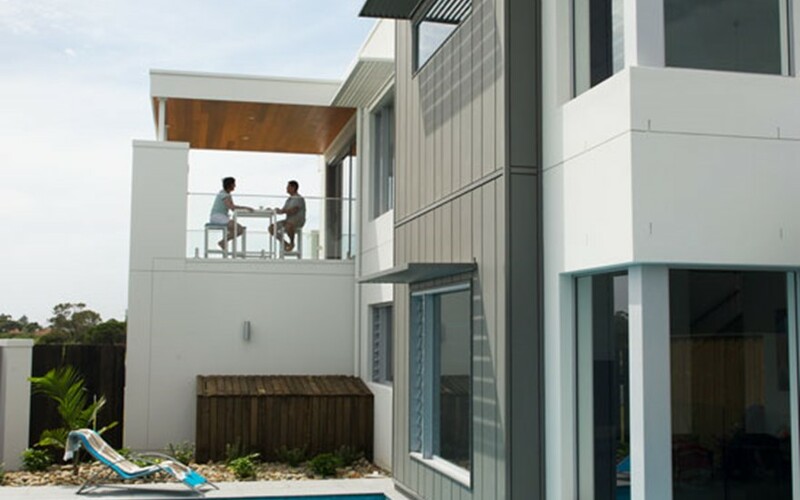 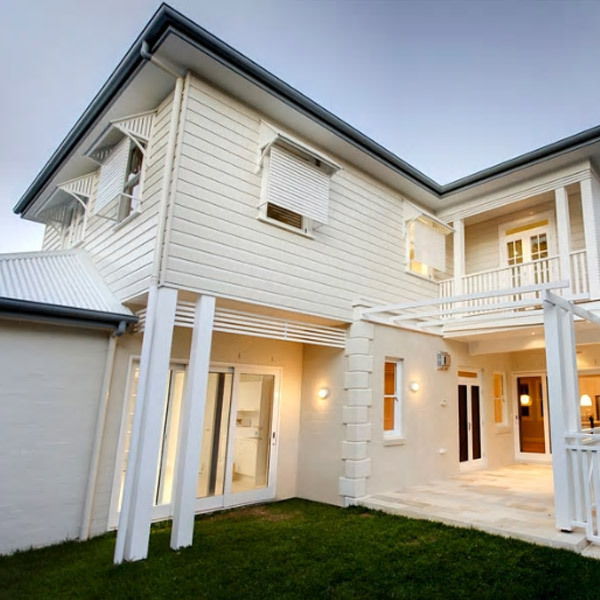 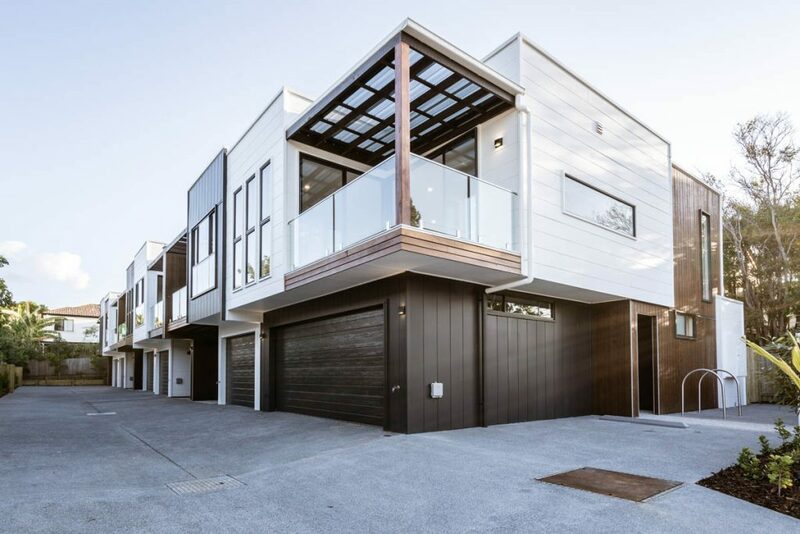 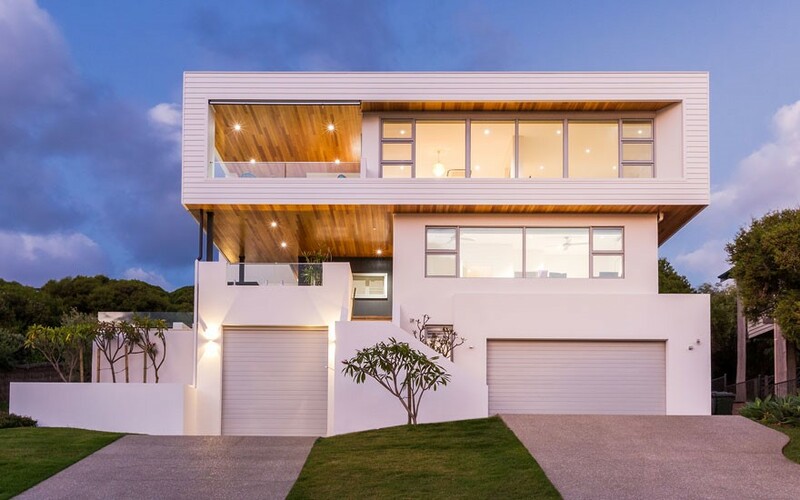 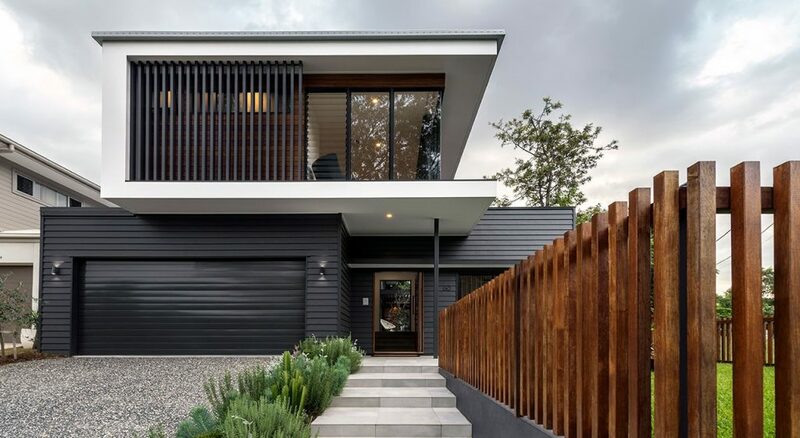 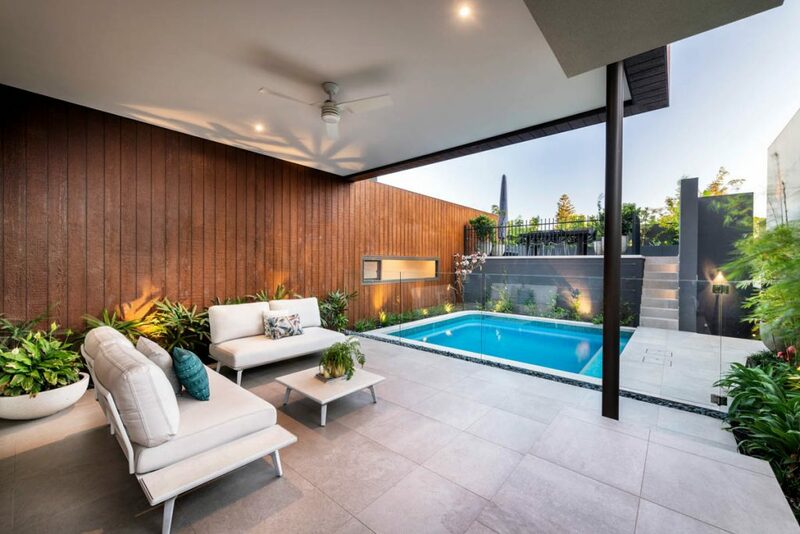 We offer a range of fibre cement cladding and weatherboards from a range of brands including James Hardie that are low maintenance and resistant to moisture, termites, rotting and fire. 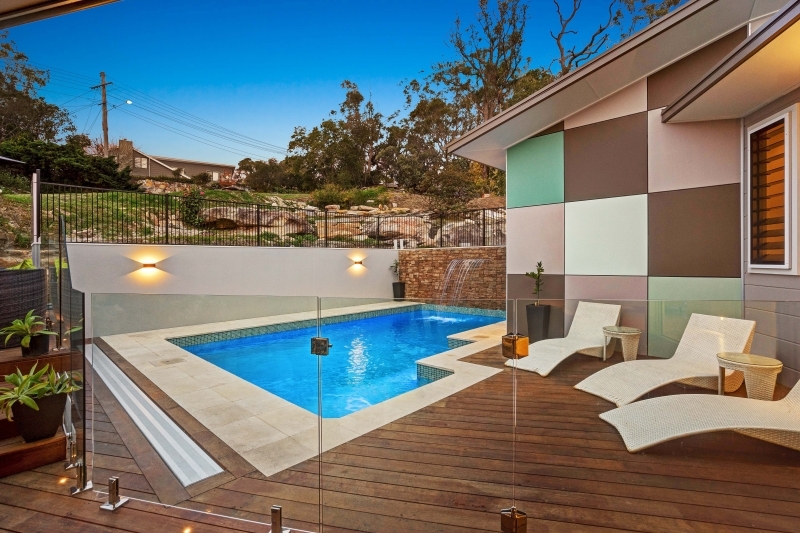 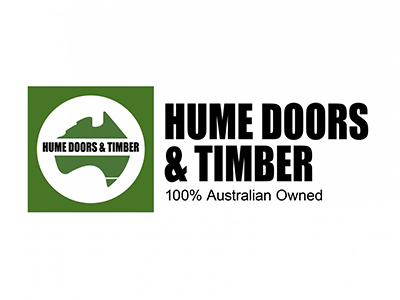 Doyles stock treated pine and hardwood weatherboards, as well as a full range of treated pine chamfer boards. 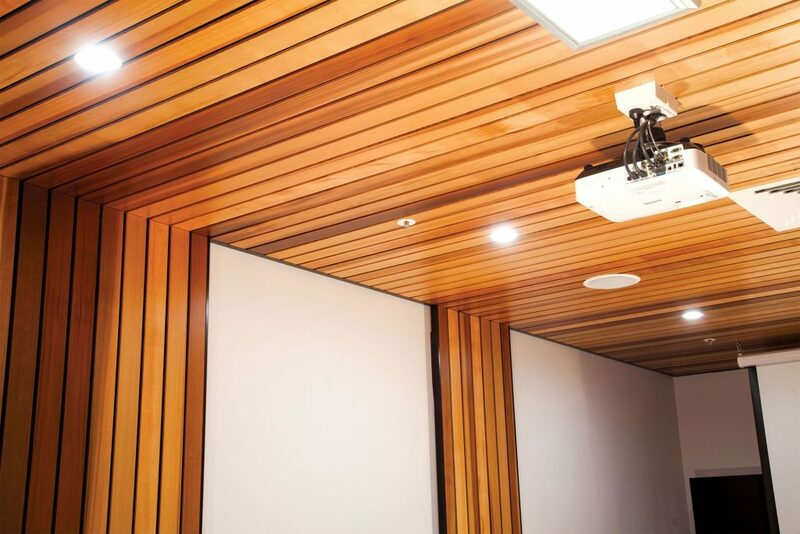 We also supply Weathertex cladding offering natural, long-lasting and eco-friendly timbers that are free from artificial glues, resins or binders. 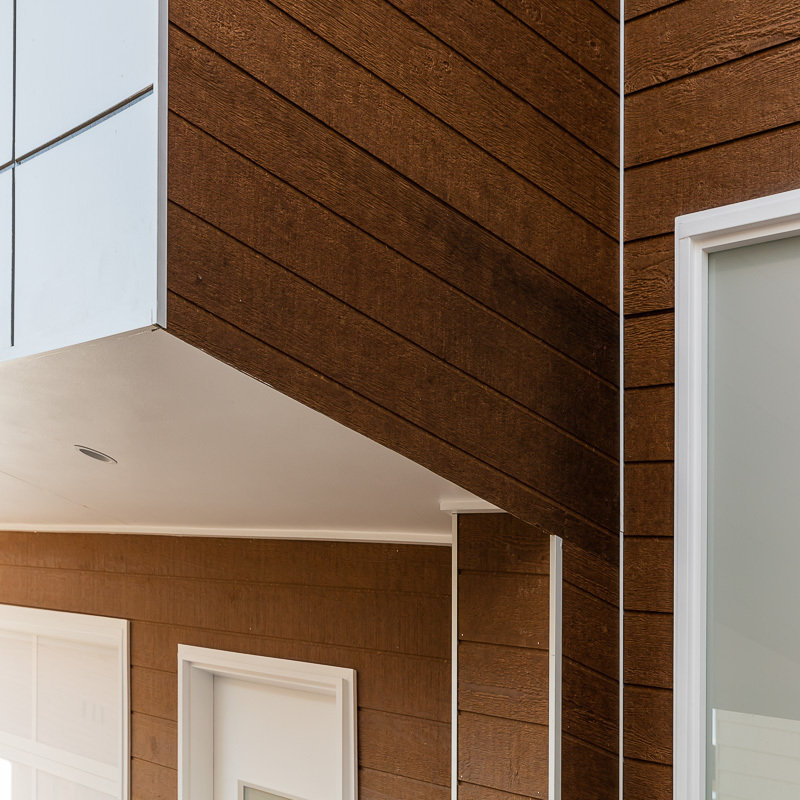 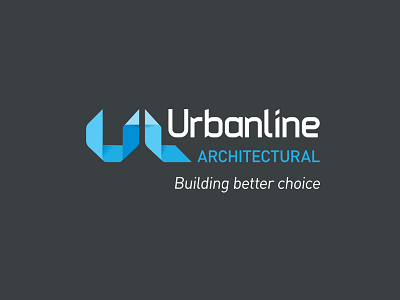 The choice of cladding will depend on the nature of the use – indoor or outdoors, weather and climate conditions, as well as the overall architectural design requirements of a building. 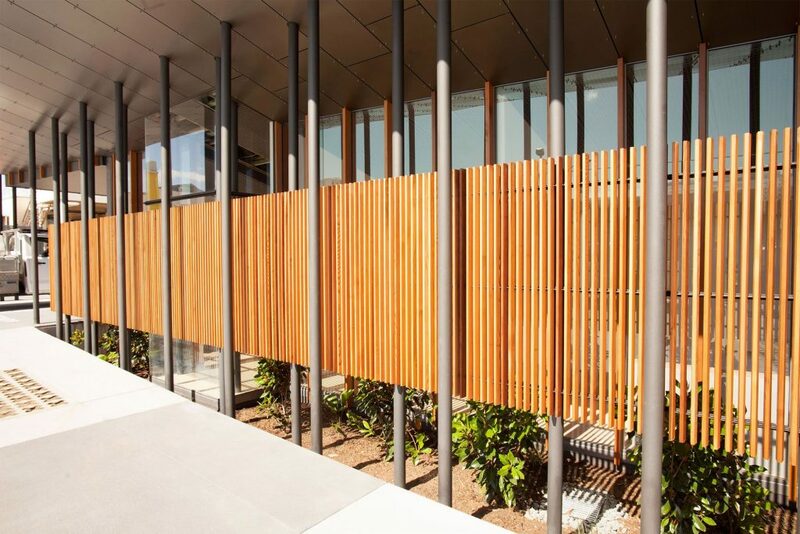 Cladding is often a cost-effective, low maintenance option that also provides resistance to fire and moisture.  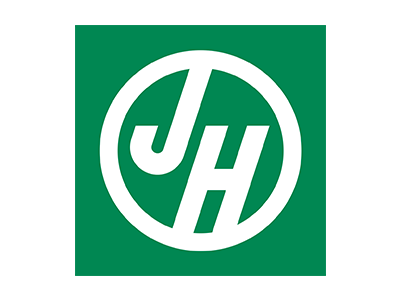 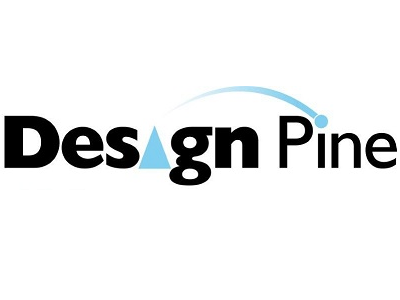 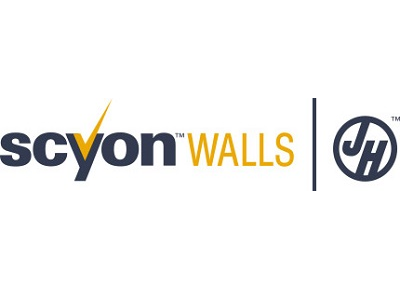 So, talk to us about your project, and we’ll help you choose the right options for you. 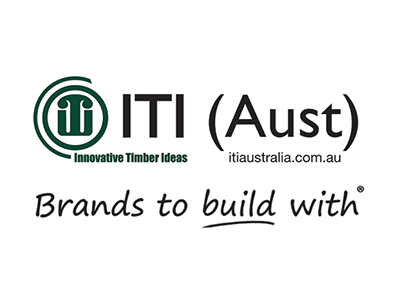 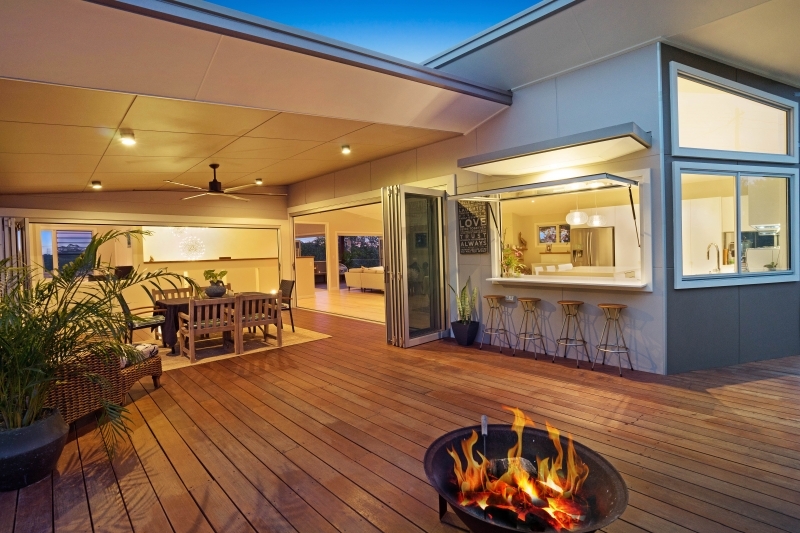 Weathertex is an Australian owned and manufactured 100% natural product that combines 97% PEFC certified state forest or private hardwoods combined with 3% natural wax, with no chemical additives. 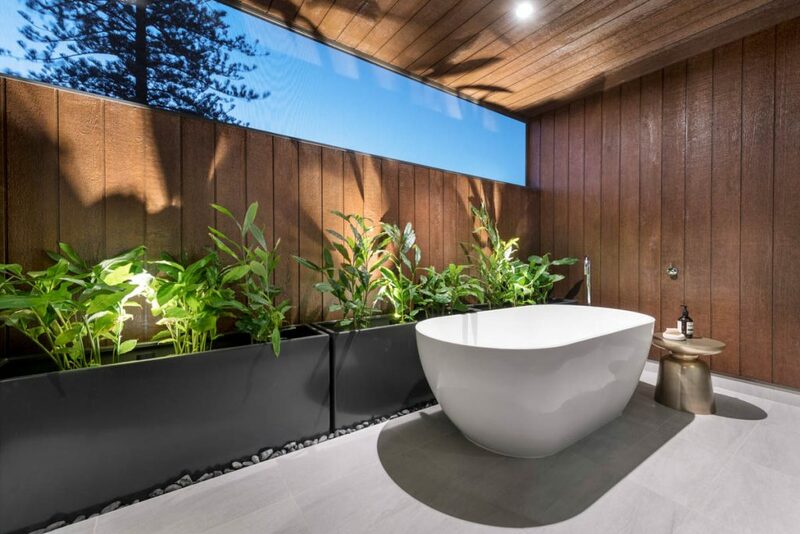 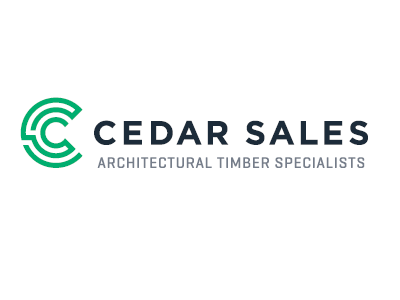 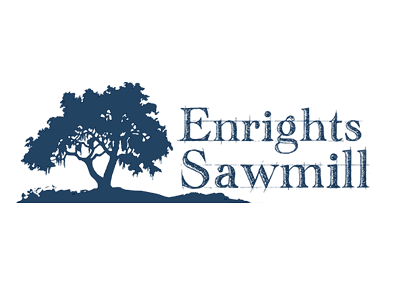 All produced with a ‘better than zero carbon footprint’ and are long-lasting, eco-friendly timbers that are free from artificial glues, resins or binders. 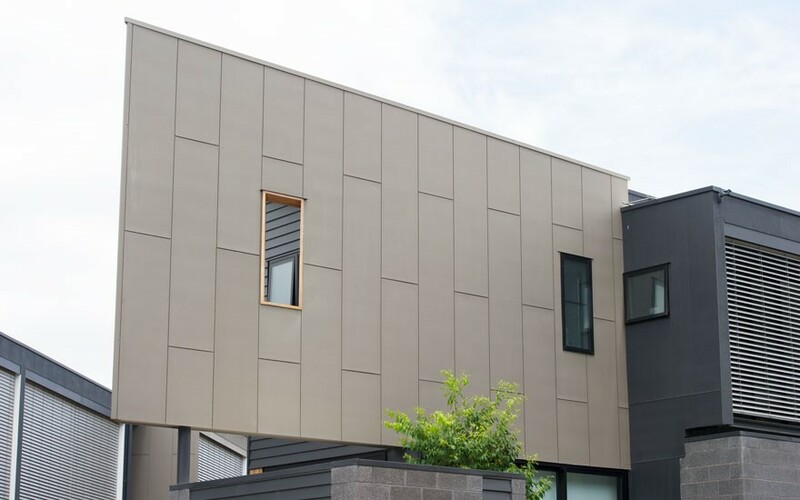 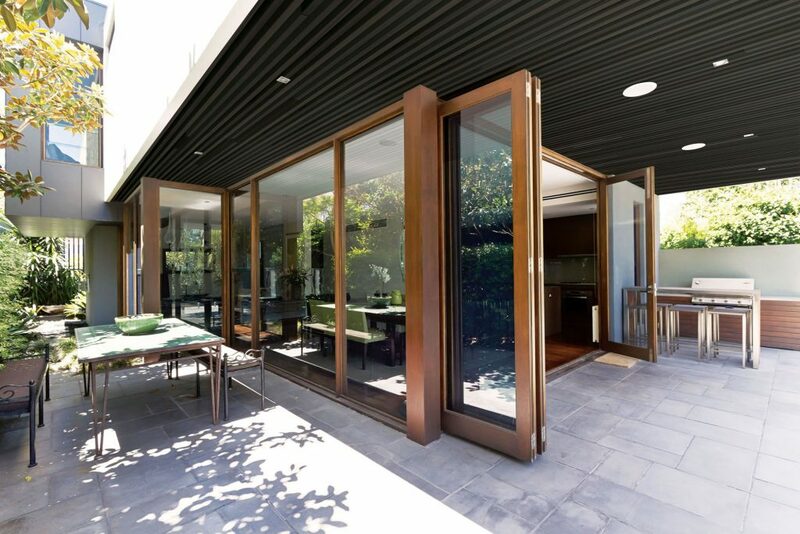 Fibre cement cladding is a lightweight wall cladding that is popular in modern homes.